Injection-molded parts are critical components in many of today’s medical devices. They can protect medical devices that meet stringent hygiene requirements and help lower the overall cost of devices without compromising performance, and they are being incorporated into tomorrow’s innovative device designs. The tooling and design options available for injection-molded parts used in medical applications can seem overwhelming. 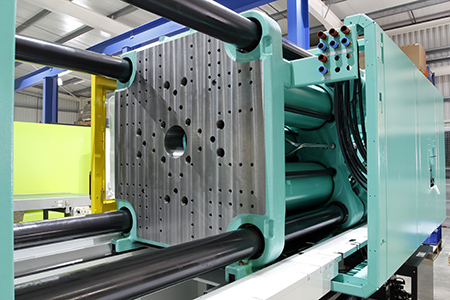 A molder that offers a high level of engineering support can determine the combination of options that will ensure your component exhibits the highest quality possible while being manufactured in a cost-effective manner.